Great traffic and car count exposure! Need a building you can run your business and rent out other space? This is it! With 8 offices total you can supplement your rent space by having the tenants help pay. It's the best of both worlds as this established building is setup for multiple tenants and keep as is or use it for something else. 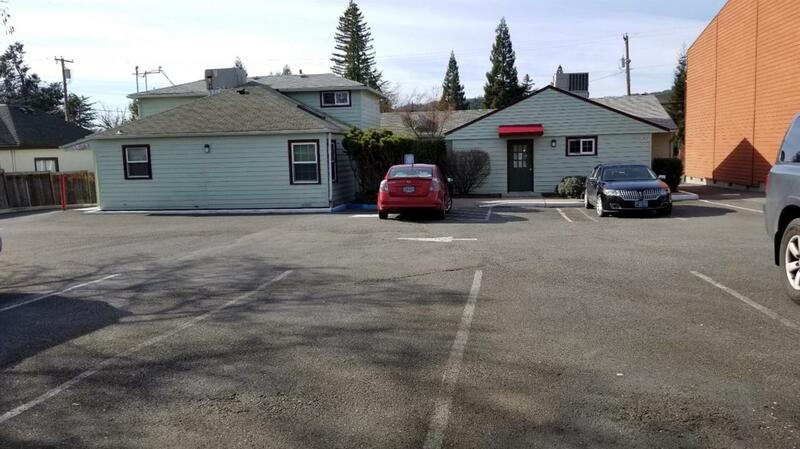 Great Commercial exposure and ideally located on 7th street in Grants Pass. 14 parking spots in the back with break area. Recent paint and roof and very well maintained. This is a turn key commercial building with tenants established. Seller is ready to retire and pass this asset on to you! All information deemed accurate but not guaranteed and subject to change at any time.